So stop on over to get some ideas and then share your own recipes with others – All meal related, family-friendly posts are invited! 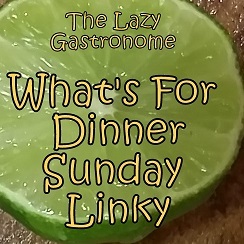 Feel free to post linkys that are food related as well – the More the Merrier! 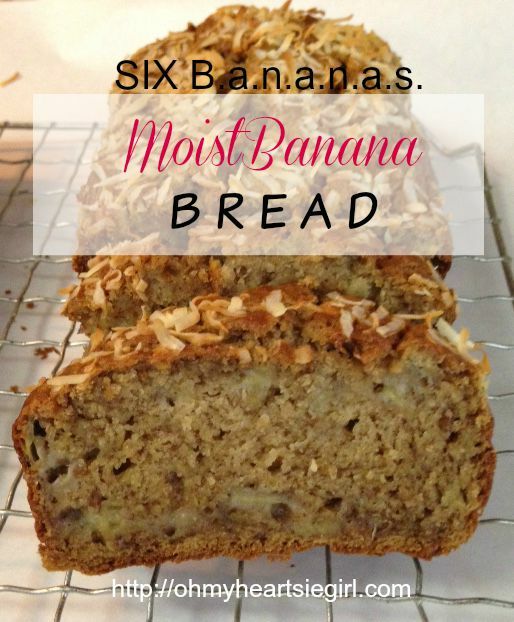 This recipe literally calls for six moist, sweet, bananas! Check it out here at Oh My Heartsie Girl. 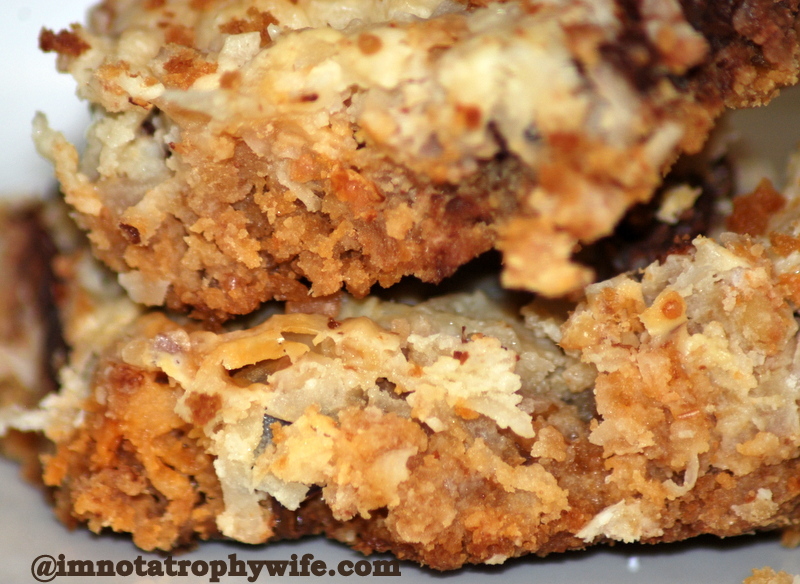 With only seven ingredients, these seven layer bars fit perfectly into my “Lazy” syndrome! Check them out at “I’m Not a Trophy Wife”. Here is the button to grab for your sidebar if your recipe is featured – and thank you to everyone who shared last week. This entry was posted in Blog Hops, Breads and Rolls, Sweet Treats and tagged blog hop, linky, recipes, sweets. Bookmark the permalink. What a fun idea! Thanks so much for linking up with Share The Wealth Sunday! SIX bananas? How do you get them to last long enough to have six overripe bananas? 🙂 I rarely have more than two. LOL – At our house I’m the only one that eats them!! Thanks for stopping by! Oh my goodness what a surprise to see my banana bread featured, thank you. This is really a double recipe and I usually save bananas by freezing until I have the 6 I need. But there are times when I buy a bunch, I have that many over ripen.